Arlene is a licensed REALTOR® and the glue that binds this team together. 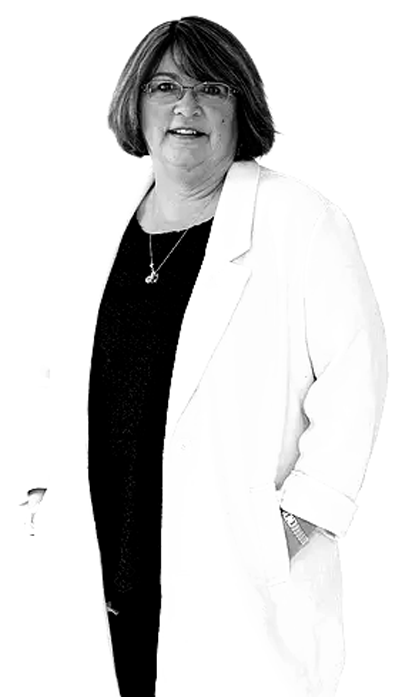 With over 30 years in the administrative and property management industry she’s seen many changes from this ever evolving industry and is always quick to dive in and learn something new. Her top notch organizational skills often have us thinking she is a little over the top, but we love that she keeps us on track. With her quick smile and easy going personality she is a team player and takes great pride in helping us strive to ensure our clients, both sellers and buyers have a positive real estate experience.